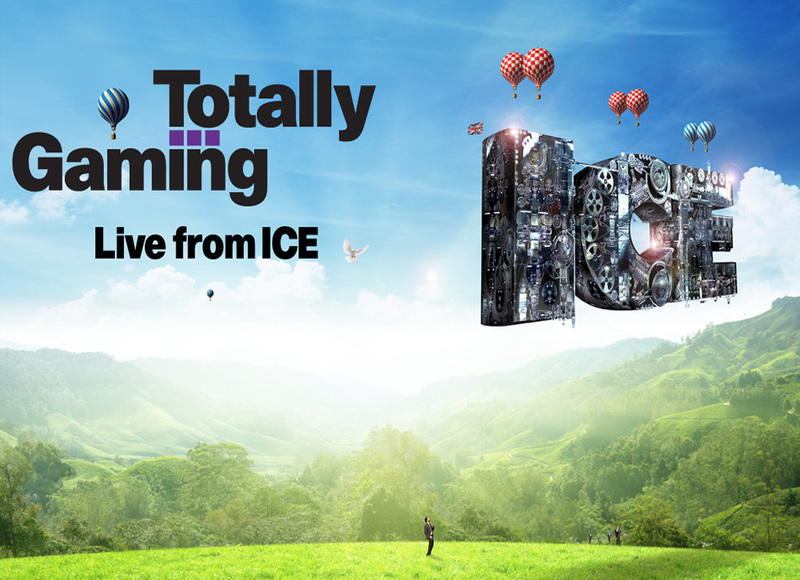 ICE Totally Gaming 2015 ended! 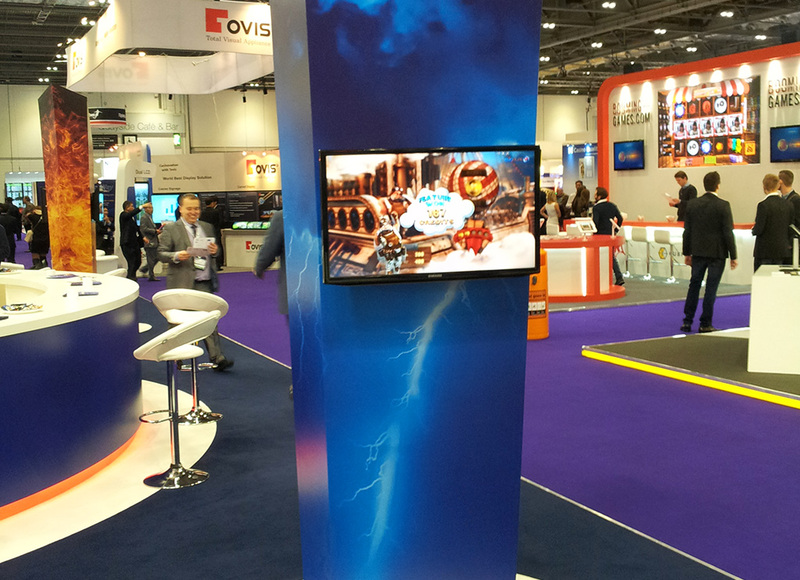 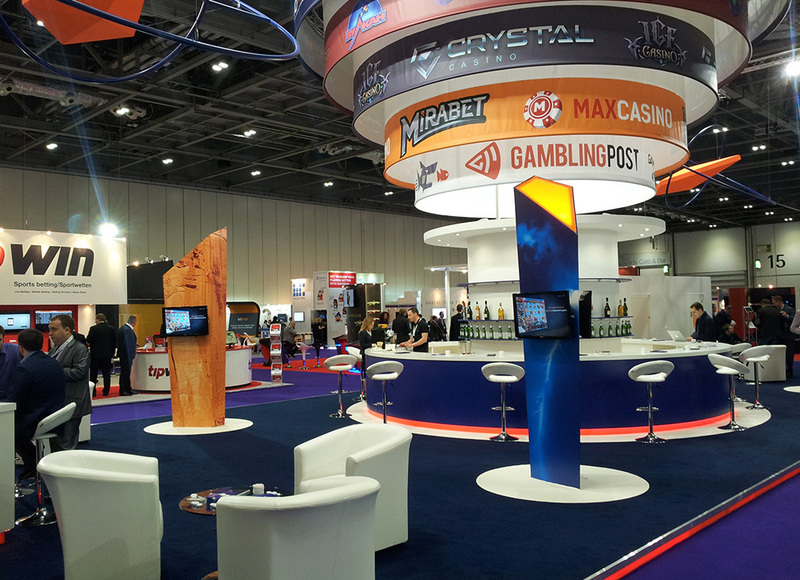 On February 5, one of the world’s largest game conferences, ICE Totally Gaming 2015, ended in London. 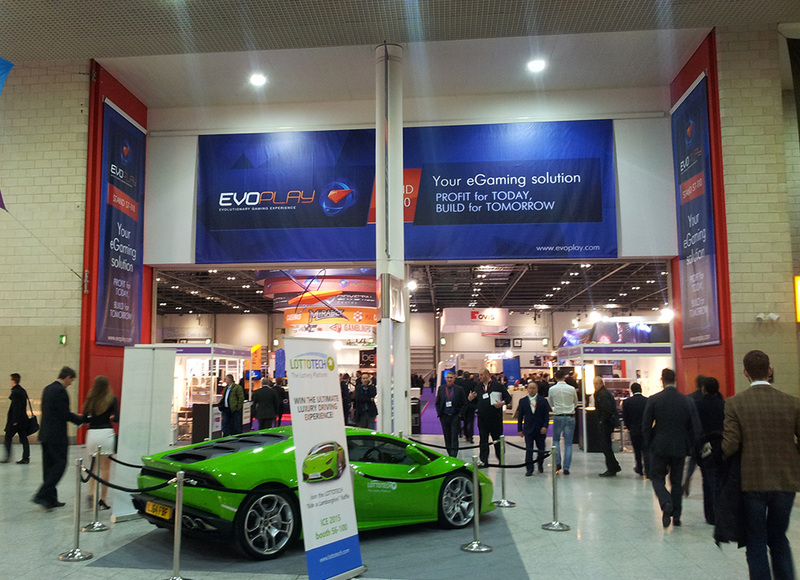 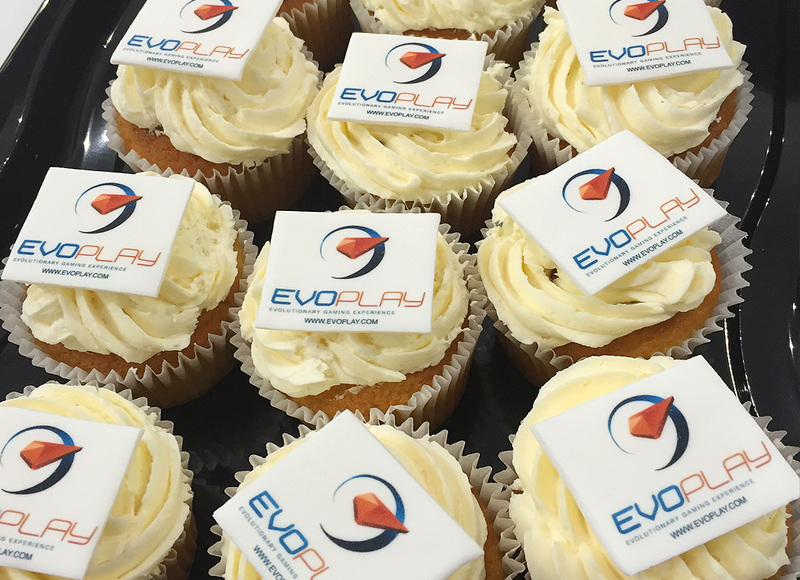 EvoPlay has traditionally participated in it and presented its products and services in the 180 sqm stand. 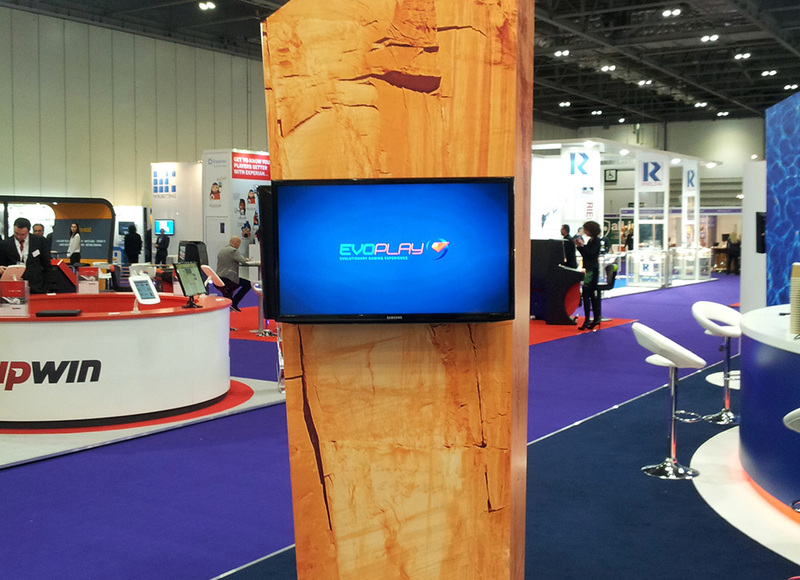 This time the EvoPlay stand was decorated in the style of the four basic elements – land, water, air, fire and the fifth element – EvoPlay. 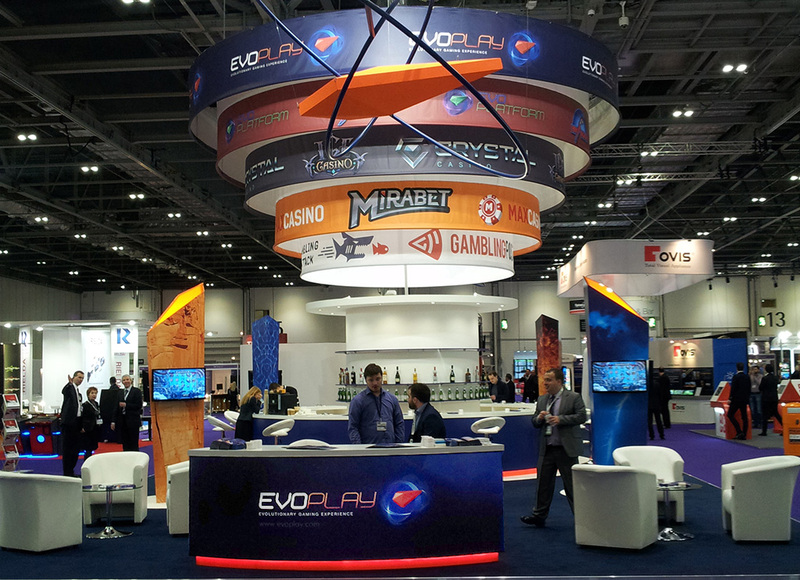 The stand presented as follows: the platform, games, websites by EvoPlay, Start2Pay online payment processing services and Gambling Attack partnership program. 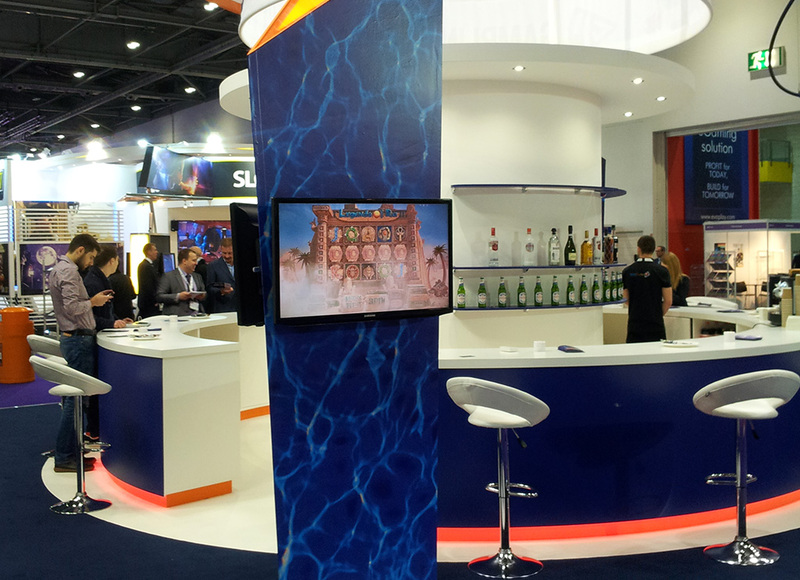 This year, the company’s stand was attended by a record-setting number of visitors, partners, current and would-be customers. 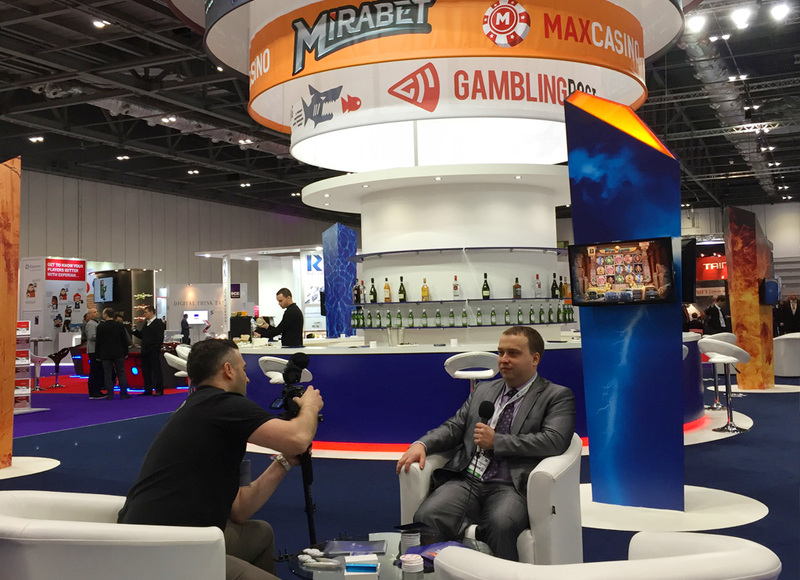 Without any doubts, the conference ICE 2015 was a success.